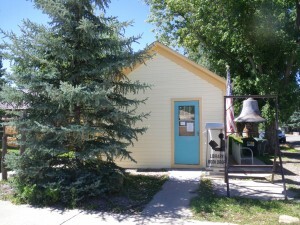 The Lone Cone Library is a tax supported stand-alone library in the Lone Cone Library District of San Miguel County, Colorado. The library contains 10,000+ volumes, 1700+ dvd items, and 600+ audio books. Magazine and newspaper subscriptions are also available to the public. 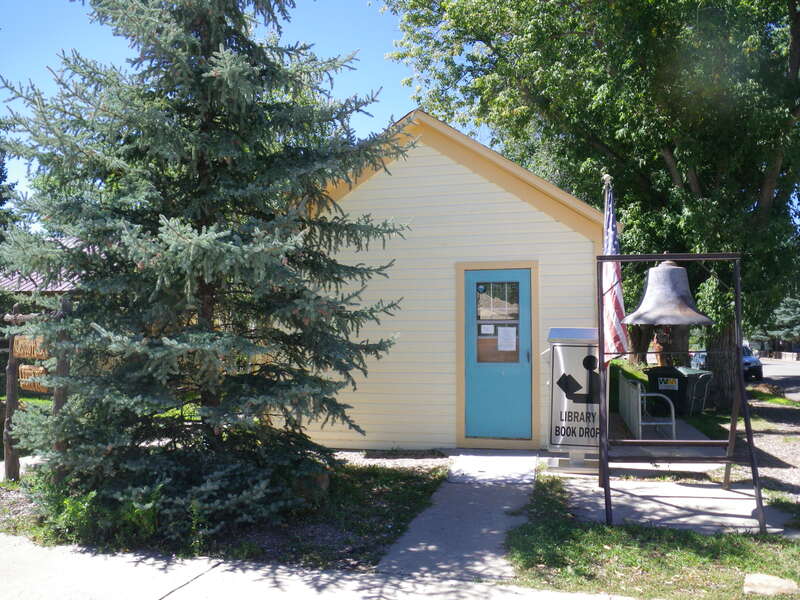 *The Board meets the second Monday of each month at the library at 6:30 p.m.